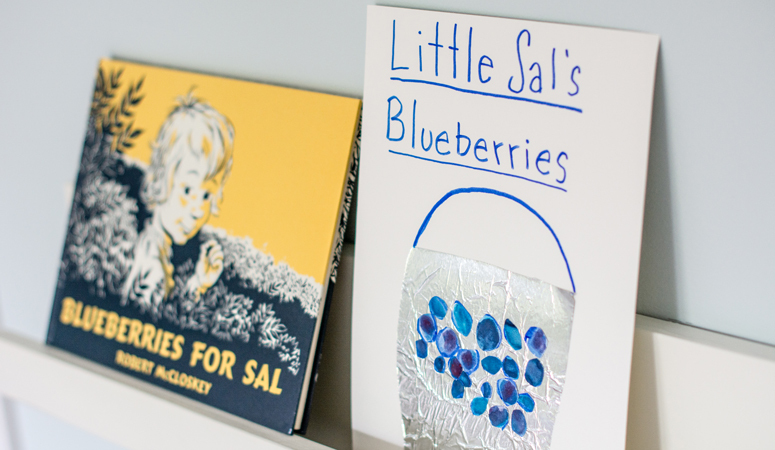 Blueberries for Sal is a classic children’s book. 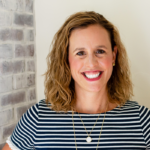 It’s one of our favorite books for preschoolers and my daughter wants to read it every night. Though I try to persuade her to broaden her horizons (it’s a long book for mommy to read) she consistently chooses this one. It’s a fun and adventurous book so I can see why she likes it. 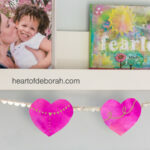 My daughter is also the girl who asks to do a craft at least 3 times a day! 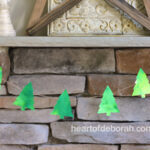 I love her creative side, but sometimes it’s exhausting to alway think of new activities. 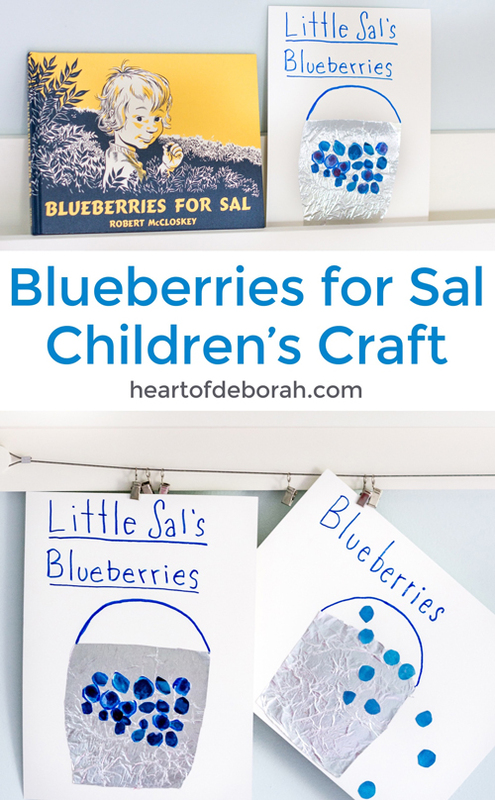 We came up with this children’s activity based on her love for Blueberries for Sal. Don’t worry it’s super easy and fun. 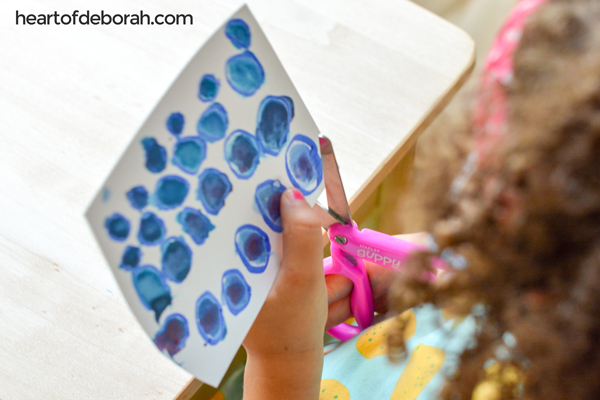 First we drew some blueberries on watercolor paper. My daughter, who is 4, drew the open circles. 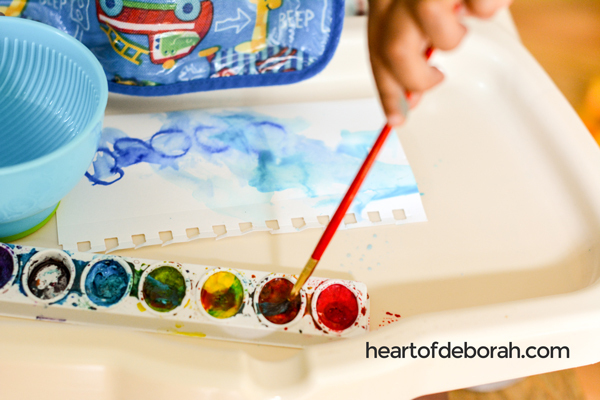 Then we used our watercolor paint to fill in the blueberries. She added blue and some dark red. Of course our son, wanted in on the action. 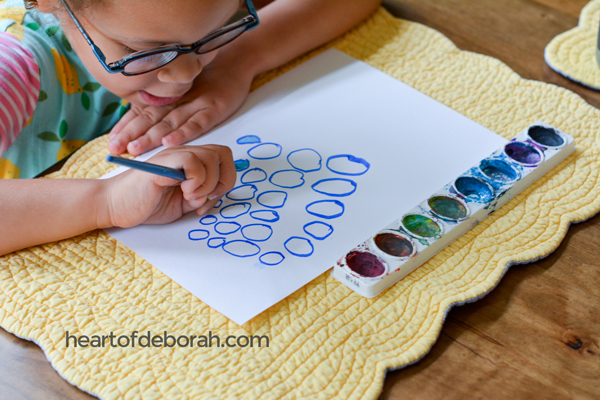 We helped him draw blueberries and he used blue watercolor paint to color the whole paper. 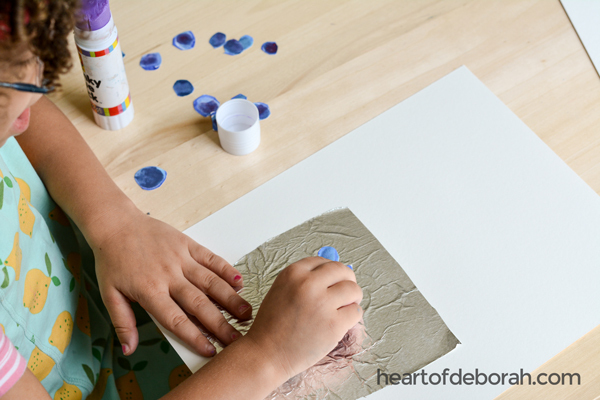 I helped him cut blueberries out of the paper he painted. We let the watercolor paper dry. Now it’s time to cut the blueberries out. Our daughter needed some help with the smaller berries. Depending on level you may need to offer some assistance. It doesn’t have to be a perfect circle. Blueberries come in all sizes and oval shapes. 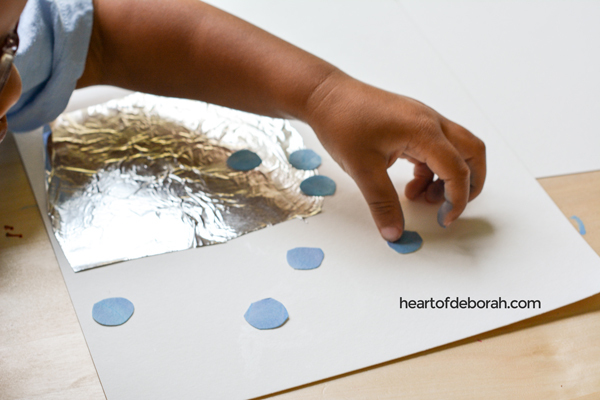 Then we cut some aluminum foil to make our little tin pail. We used a glue stick to secure it to paper. Then it was time to drop our blueberries into the pail! My son decided to put his blueberries all over the paper, while my daughter decided to put them all in the middle of the pail. Let your child decide. That’s it! 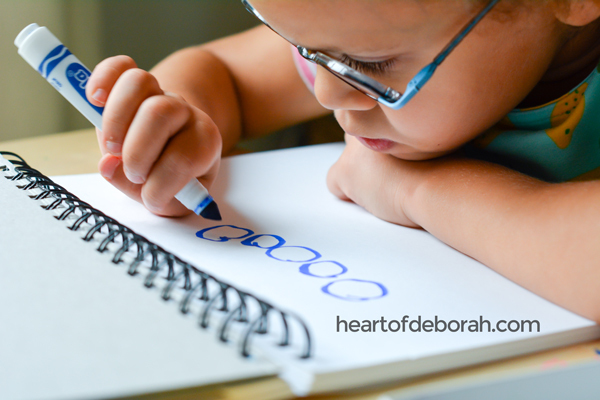 We decided to write Little Sal’s Blueberries on top, but you can put your child’s name or just leave it blank. It’s now hanging on the art shelf in my daughter’s room. She loves adding new artwork to it every week. 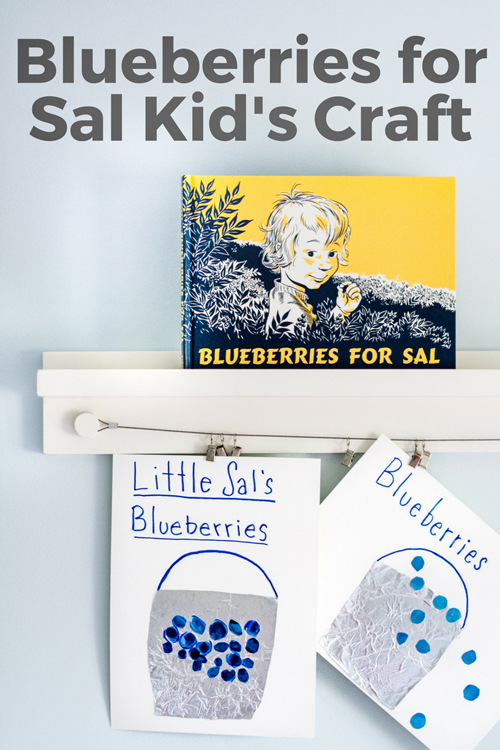 Are you a fan of Blueberries for Sal? 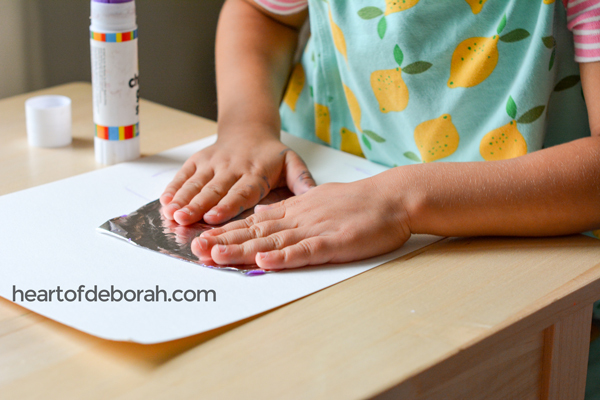 I hope you and your child enjoy this fun activity together! If you are looking for more, try our frozen yogurt blueberries recipe to eat for snack. 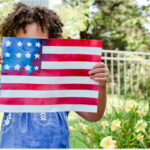 ADORABLE Patriotic American Flag Kids Craft!